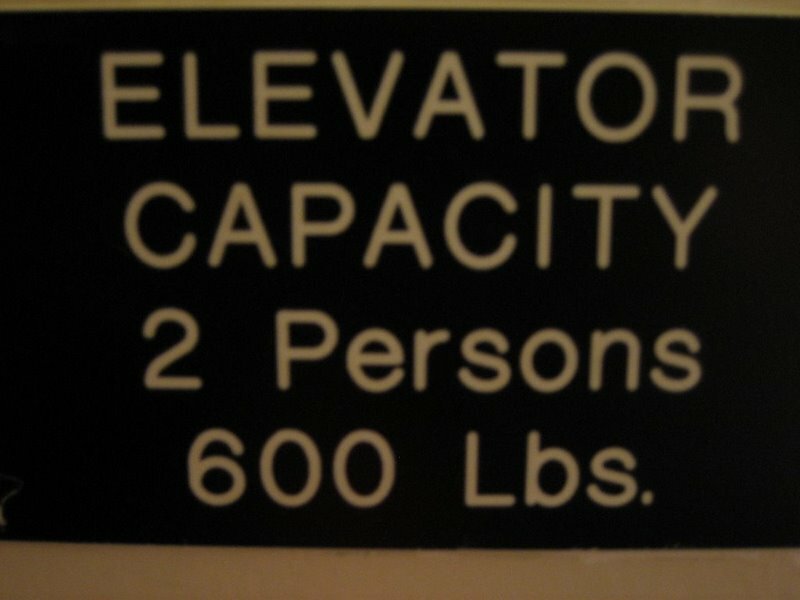 My friend Niniane posted a picture from an elevator in Japan where the average person is expected to be 150 pounds!! 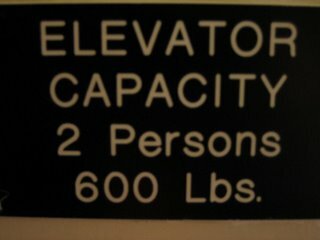 And she guessed the number would be 250 pounds in the US. Well, here is a picture I took in SF. Now SF is fourth healthiest city in America. So I expect this to be even more in Houston. still the question is, why is Lbs sounds into pound? I second anonymous. That's what on my mind.. haha. [A] The origin is in the Latin word libra, which could mean both balance scales (hence the symbol for the astrological sign Libra, which was named after a constellation that was thought to resemble scales) and also a pound weight, for which the full expression was libra pondo, the second word being the origin of our pound. Libra... that's wild. I love this blog! I've learned a lot just reading three posts!